This my honest, non affiliate, no bonus type review of Traffic Elixir, just another Precious Ngwu up-sell scam. Introduction – What is Traffic Elixir and How Does it Work? You search manually for groups that are not private (currently most of them are not not) and join them. The user manual recommends joining about 20 of them per G+ profile, and to focus on the those relating to your niche or web site. Next you set these groups in the plugin through your dashboard. Once you set them up you are ready to start scheduling your posts. The Traffic Elixir plugin use a specific spinning software called Spin Rewriter, which has a 5 day trial, but after that it will cost you £37 per month, or $ 197 per year or $497 for life. How would you like to fork that out immediately after you purchased this product? JV followup sales – when I tested this product, I was invited to webinar through my email. It had some interesting points, but at the end pitched a product starting at $499. 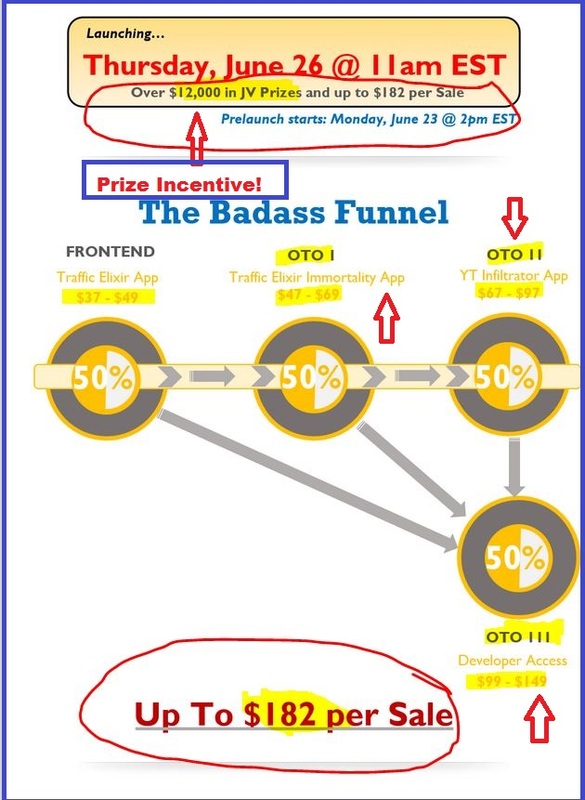 This had nothing to with Traffic Elixir, and at the end of the webinar you will reach the conclusion that this other product was actually all you needed to start with! How would you feel if you already took all the up-sells?! And What self-respecting owner cross sells another product that would render yours obsolete, and that while in launch stage?! Reputation of owner – Precious Ngwu is known for not honoring his 30 day refund requests, I know this from personal experience! He has also been banned from the Warrior Forum. All the affiliates are competing for cash prizes, and have no incentive for providing an actual honest review! Conclusion: Traffic Elixir is a Scam! The sales page gets you hooked in at $49.95, but then you get pressured into the up-sells to actually get the results promised. Currently there are no real, honest affiliate reviews showing any proof of success with this. You don’t need to spam or spin content to be successful with your website. I recommend you stop going after the next magic, push button plugin on sale. and learn the ethical way to do internet marketing. Have you tried using Traffic Elixir? Did you get any results? Do you agree/disagree with my review verdict of this being a scam? Thanks for the comment Peter. I really wanted to add a honest Traffic Elixir review to make up for the scam affiliate reviews that dominate the search engine results. I agree that people should avoid tools that are reality a form of spam, and instead go for quality traffic and not quantity. I wish there would be more honest reviews to counter all the fake ones! Thank you for your honest review. This saves me from wasting money again. You’re welcome Percival, that is exactly what makes writing these reviews worth the time spent – saving someone else from wasting their money. I installed it on my website and at first it worked fine, but as stated, there are too many duplicate ads going out. Then after a few times it stopped working. I was never able to get it working even after contacting support several times. The last time I tried it wouldn’t work at all. No sales from my efforts. BTW, the website link above goes to a redirect. I had to uninstall the WP site after somebody got into the back of it and destroyed my site. That sounds like a typical Precious Ngwu scam to me. I tested Traffic Mice a while back and the same thing happened. Once he goes past the launch, there is no more support or updates to the software. 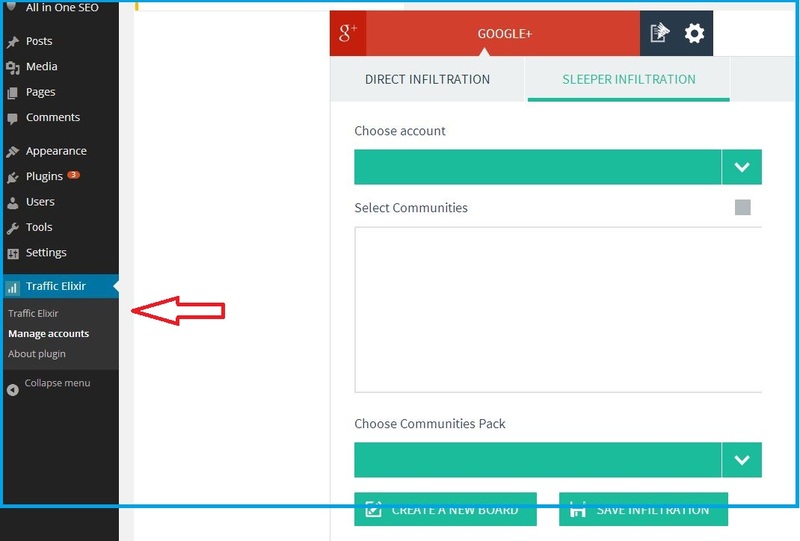 And yes, you end up just spamming the Goolge+ communities, not a smart way to market. That is a shame about your website. I highly recommend the website builder and web-hosting at Wealthy Affiliate, it backs up your site regularly and includes hacking & intrusion monitoring.